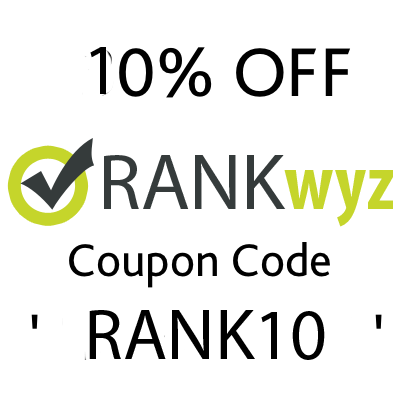 RankWyz is a monster of an SEO Tool and has everything you need in order to rank your money sites pages on the first page of the SERPS. The biggest issue that people have is understanding how to use this tool, which is why we have put together a RankWyz tutorial. Part one of this tutorial is a high level overview of RankWyz. 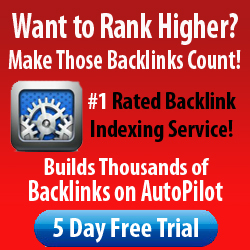 Tiered link building is part of any modern SEO strategy to get those money pages ranked. 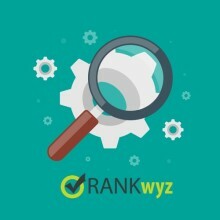 By understanding tiered link building you can use RankWyz to its full potential. We drill into the some of the features that RankWyz has to offer. The RankWyz engine has some amazing features. In this tutorial we discuss how RankWyz works at the different tiers of a tiered link building campaign.